Welcome to Esty's Auto Center Inc. Car and truck service and repair in Longview, Kelso, Castle Rock, Rainier, Clatskanie, Toutle, Cathlamet, St. Helens, Toledo, and Winlock. 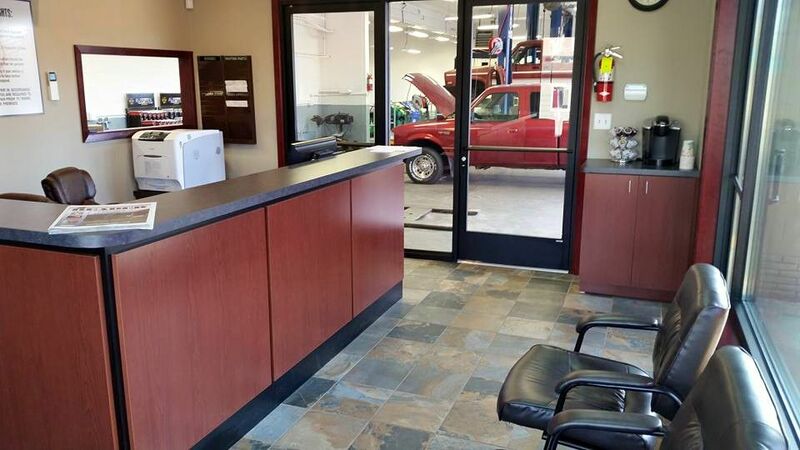 At Esty’s Auto Center Inc, we believe that excellent customer service is just as important as top-quality repairs. This is why we only employ people who are committed to providing the best service as well as solving your vehicle’s problems. Our expert team can complete most repairs in one day to help get you back on the road as soon as possible. Our technicians will inspect your vehicle and tell you exactly how much the repair will cost. We never perform unauthorized repairs or subject you to high-pressure sales. However, if we notice any other issues we will let you know and inform you of the best course of action for your vehicle and budget. Esty’s Auto Center is easy to find at the corner of 15th Ave. and Florida St. in downtown Longview, WA. We are proud of and stand behind our work, so much so that we offer a national 24-month/24,000-mile guarantee on repairs. 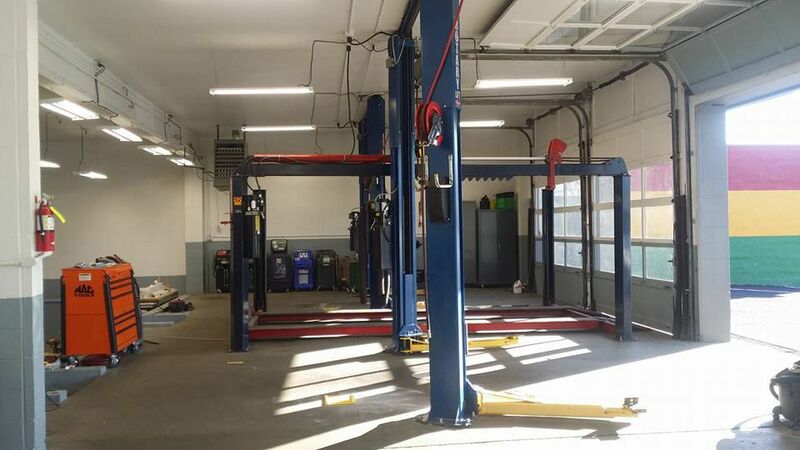 Our shop was remodeled in 2015 to turn it into the modern, clean facility you see today. We have fully equipped it with the latest tools and diagnostic equipment needed to ensure fast, precise repairs. Each of our mechanics is an ASE Certified Master Technician and has extensive knowledge in all areas of automotive repair. With a combined 75 years of experience in the shop, they can quickly deal with the most complicated of repairs. You can rest assured that your repair will be completed properly the first time! We love cars, and love helping people. We only hire people who are genuinely interested and capable of solving your vehicle’s problems and getting you back on the road as soon as possible. We'll tell you exactly what it will cost to solve your problem. And we only repair what's necessary - no surprises. Of course, we'll advise you of other problems we find, but there's never any high-pressure sales. Our work is good - that's a promise. And we back up that promise with a 24,000-mile, two-year guarantee. In most cases, we can offer same-day service. We're right at the corner of 15th Ave and Florida St. in downtown Longview. 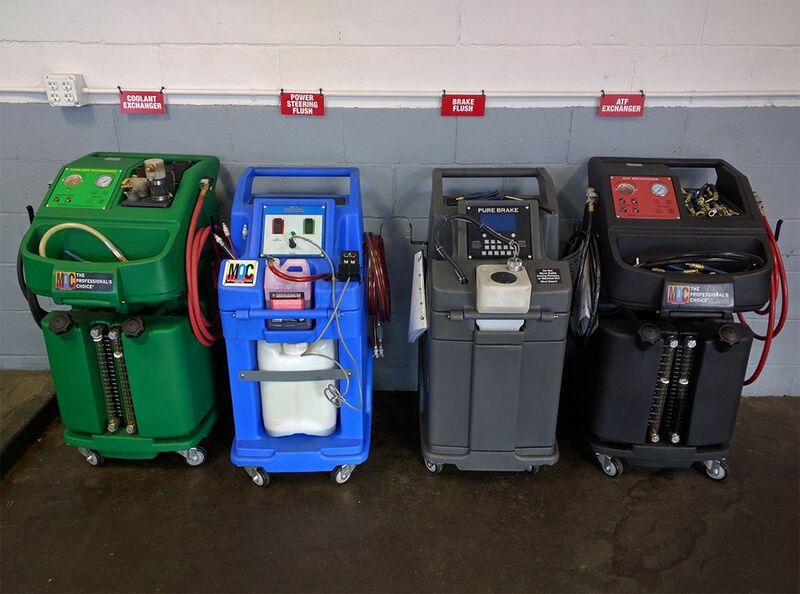 Our clean, modern shop has been fully remodeled and equipped with all the latest automotive diagnostic tools and repair equipment, to ensure fast, accurate repairs. 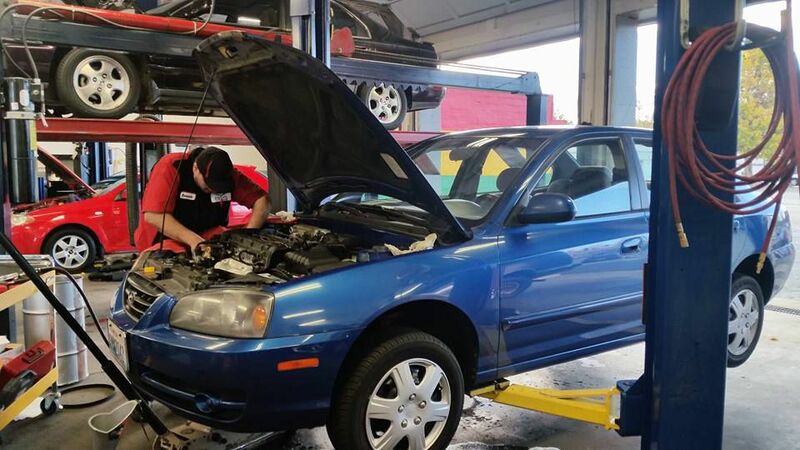 Our Certified Master Technicians have extensive training in all areas of automotive service and repair. They can quickly resolve even the most complicated problems. And they fix it right the first time! Video placeholder. Don not edit. One of the simplest ways to extend the life of your car is to make sure that the oil and oil filter are changed regularly. Clean oil and new filter are critical to your engine’s long term health. A regular tune-up will extend the life of your engine, save gas and reduce emissions. If you notice your engine is running rough, getting poor fuel economy, or your Check Engine Light is on, it’s may be time for a tune-up. Your timing belt is a vital part of your engine. Most car manufacturers recommend that the timing belt be replaced between 60,000 and 100,000 miles. Your car’s electrical system is essential to starting your engine every time you turn the key. A dead battery is the number one cause of breakdowns, and the average life of an automotive battery is about four years.